Non-members may attend this event. Price includes lunch. Save on the price of this ticket by joining as a member to get Member pricing of $15. There is no charge for Premium Members to attend this event. Premium Members may not send substitute attendees in their place. Rena Somersan is a Managing Principal with Newport Group. 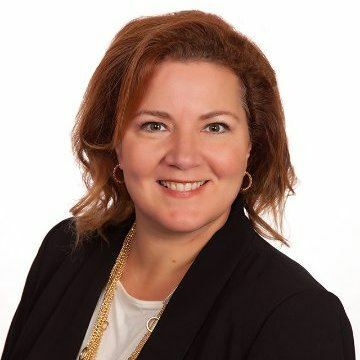 She has over twenty years of consulting and industry experience assisting clients in executing their strategic human resources and compensation initiatives. Her focus has been in the areas of workforce and executive compensation, performance management initiatives, leadership development, talent motivation and retention.